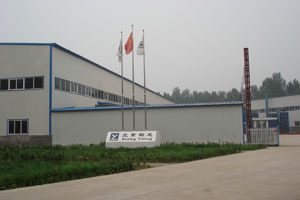 Beijing Yulong Innovation Formwork Co., Ltd. is a specialized formwork produce company. 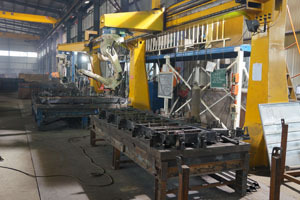 The company owns advanced management team, strong technical force and modern factory and domestic first-class production equipment. Since long time, we constantly improve our products, at the same time; pay more attention to the international technical exchanges and cooperation, and to develop a series of products with the international standard. For example: Wall Formwork System, Column Formwork System, Slab Formwork System, Single Side Formwork System, Climbing Formwork System, Adjustable Circular Formwork System, Scaffolding and others. Along with the unceasing innovation, products of the company’s business develop to Eastern Europe, South America, Middle East, Australia and Africa, etc. 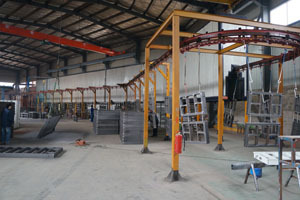 Years of site practice also equip us with rich experience on formworks production. YULONG is the ideal partner.